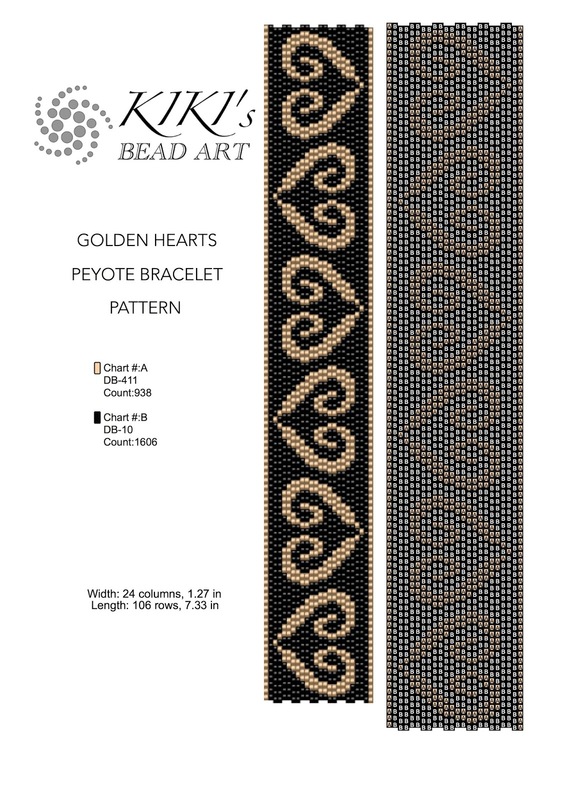 Golden hearts free 2 drop even count peyote pattern. Posted by Kiki at 1/10/2017 05:06:00 de. 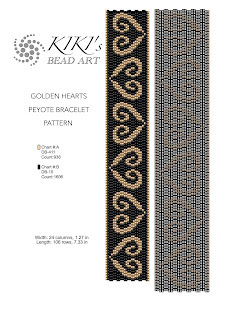 Thank you very much for this lovely Pattern!